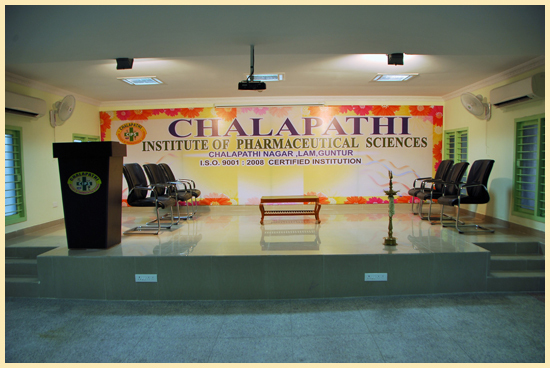 Seminar Hall is a venue for conferences, Power point Presentations and constant discussions. 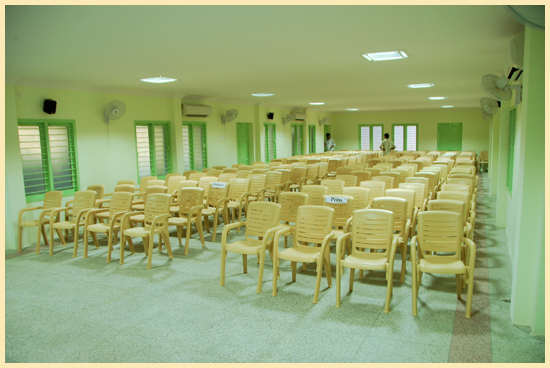 It is air conditioned and accommodates around 250 persons at a stretch. It is equipped with the latest technological equipment’s and devices.